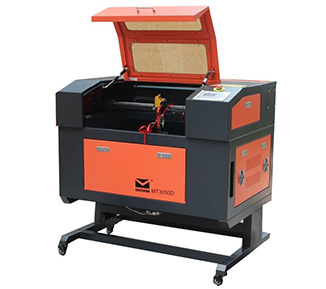 Laser Engraving Machine,Laser Engraver For Sale With Best Price. 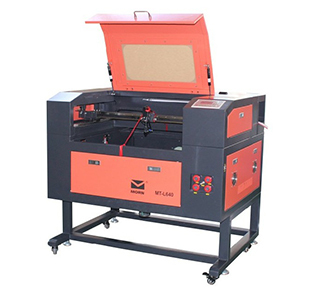 Our laser engraving machines are mainly used for engraving on non-metal materials. They work great with wood, paper, leather, cloth, resin, acrylic, plastic, rubber, ceramic tile, crystal, bamboo, organic glass, etc. Please check out the different models we offer below – each one showcases just some of the many project possibilities. 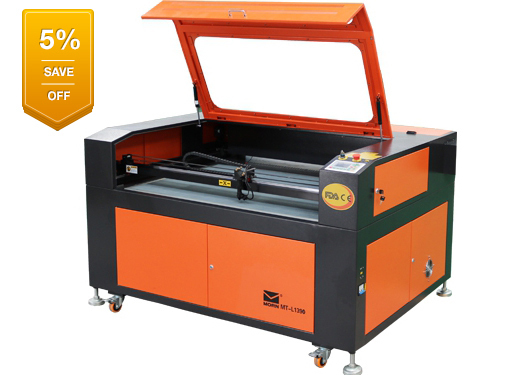 There are samples for engraving, acrylic cutting, paper cutting, leather cutting, plastic cutting, and glass engraving. Get inspired! How to Make Money with a Laser Engraver for Cloth? How to Engrave a Leather Wallet with a CO2 Laser Engraving Machine? 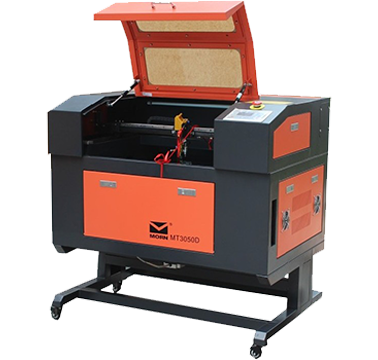 How to Select a Proper CO2 Laser Engraving Machine? Check it out to see if it fits your needs! We have been awarded the"CE (0437)"certificate and authorized by"FDA (US - CDRH)".And each MORN machine will be tested before launching to keep absolute safety.Meanwhile,our Technology R&D Department persists in the innovation and development of new products and high-end technology. 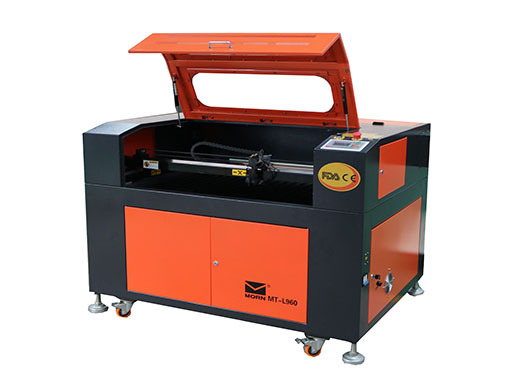 How to Adjust Fiber Laser Cutting Machine Parameters According to Cutting Effect? 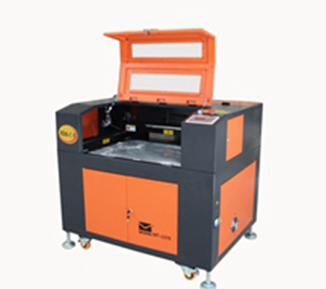 How Portable Fiber Laser Marking Machine Benefits the Automobile Industry?